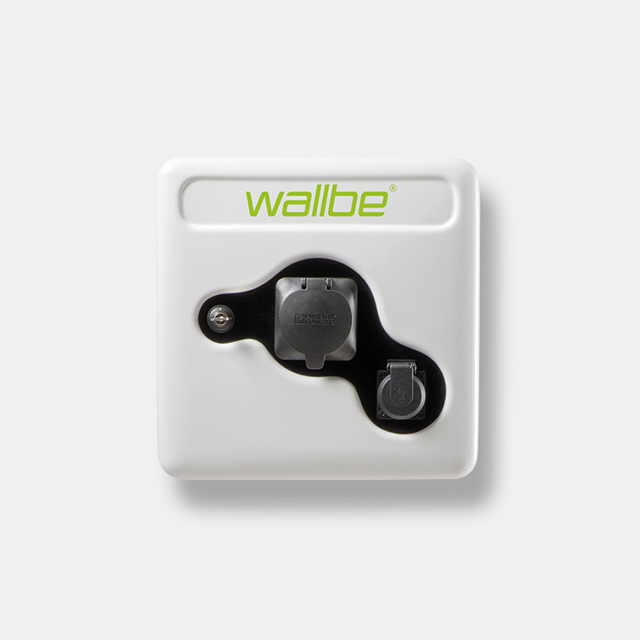 If you want to head into the future in your electric car or other e-vehicles right now, wallbe® offers you the right solution. 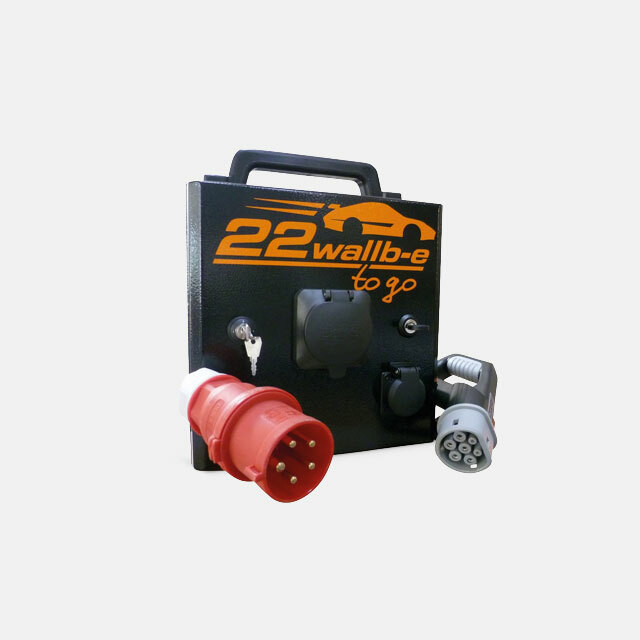 Our charging points require minimal space, as well as being reliable and easy to operate. 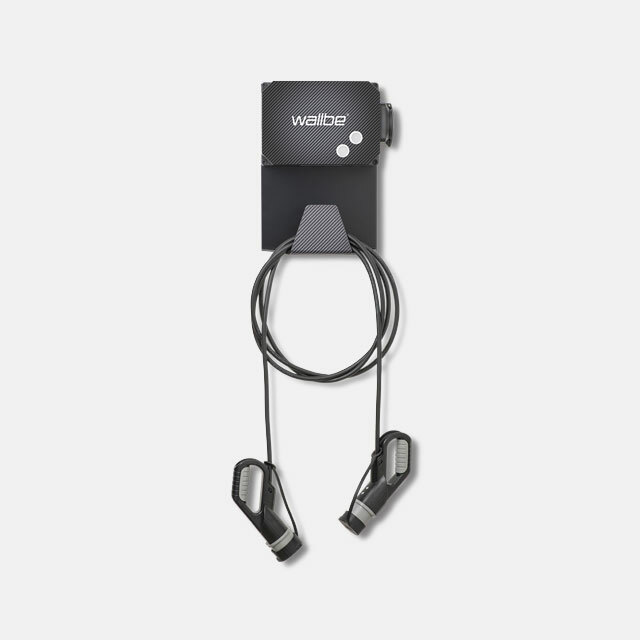 Our portfolio will show you how to make really clever use of smart e-mobility.